Support people in the fight against cancer and take a picture with Bald Stan! 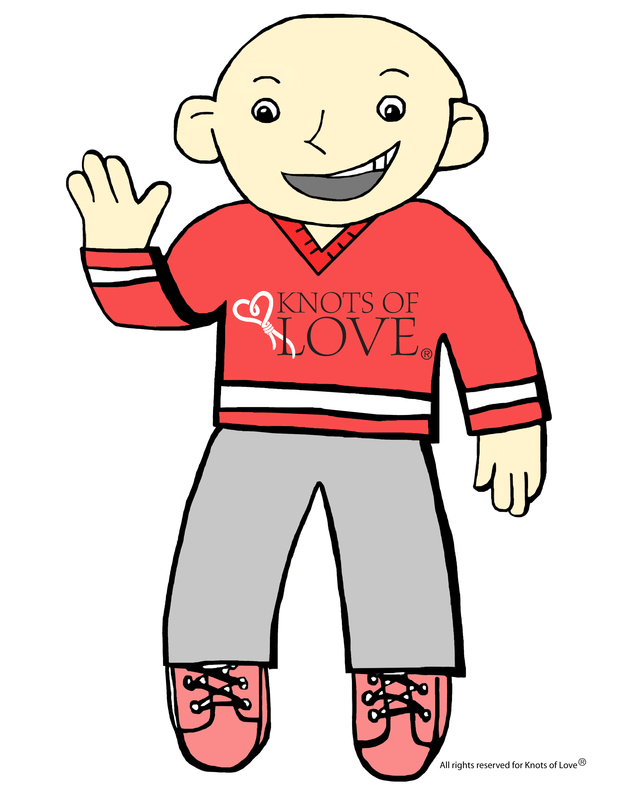 Cut him out, add a knit or crocheted hat, draw a hat or hair & take a pic! Don’t forget to #baldstan ! Let’s see where Flat Stanley will turn up next! 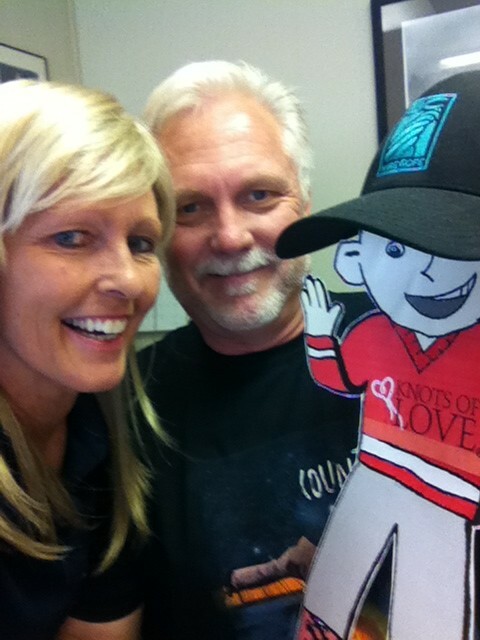 Knots of Love’s Flat Stanley aka #baldstan hanging out with Barry Heavician and sister Julie at BC Wire Rope & Rigging, Anaheim CA. 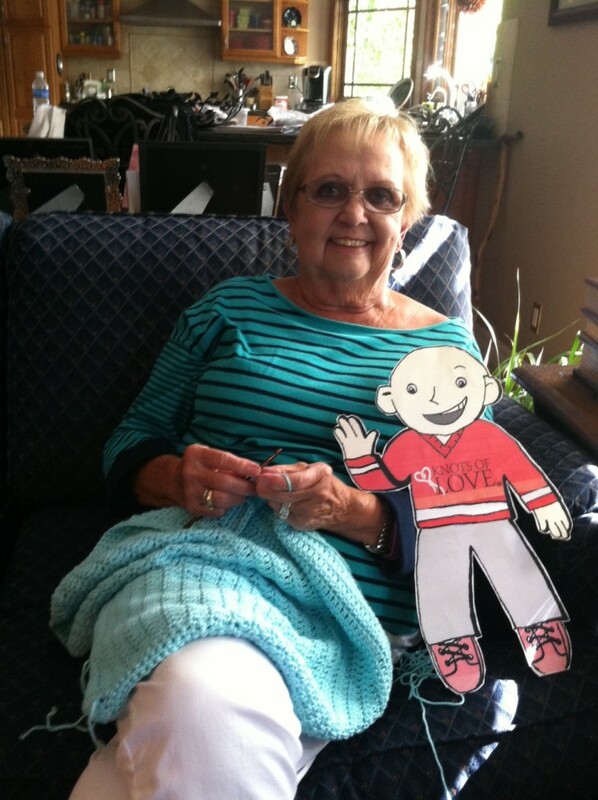 #BaldStan is keeping Sal company while she crochets a neonatal intensive care blanket for Knots of Love.